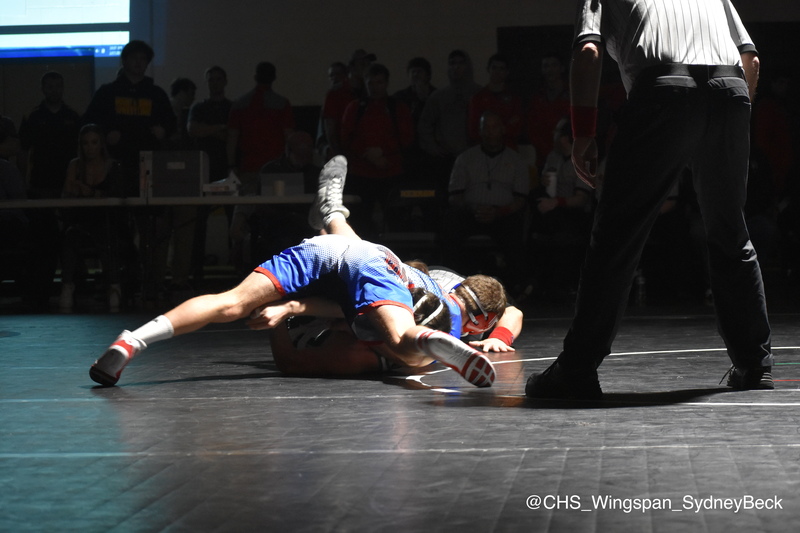 On February 16 and 17, the Centennial Varsity and Junior Varsity wrestling teams competed in the county tournament at Mount Hebron High School. Team captains senior Jacob Blyukher (138) and junior Jason Kraisser (145) finished the county tournament strong, finishing first place in their weight classes. 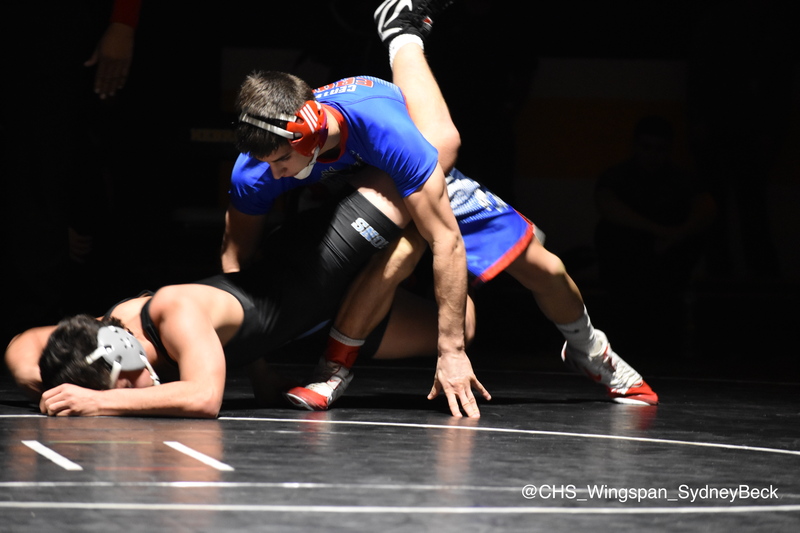 Junior, Matt Demme (170) finished counties in sixth place. Freshman, Chris Lee finished his first year at counties in fifth place. Although only first through fourth place is guaranteed a spot in the regional tournament, if a wrestler has accumulated enough points throughout the season they are able to move on to regionals. The Junior Varsity finished off the season competing in the county tournament. 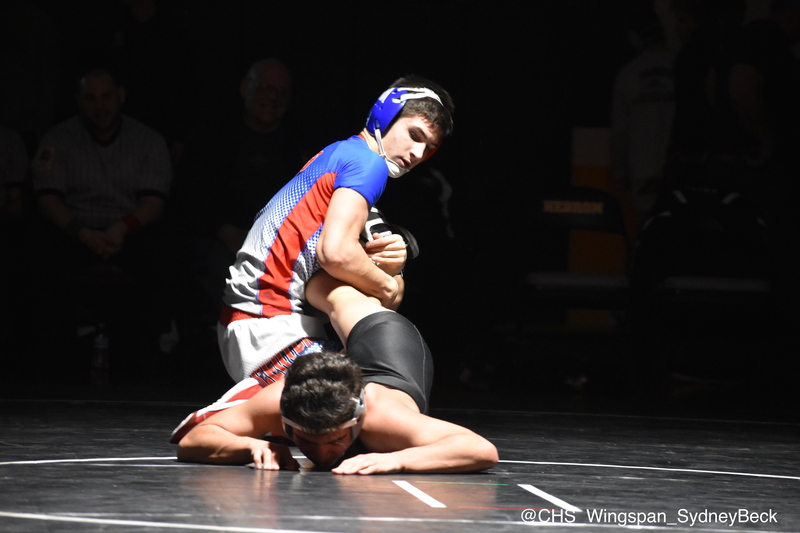 Freshmen, Abaad Shaik (106) finished his year winning third place, Elijah Ruiz (113) placing fourth, and Danny Corazzi (113) placing fifth overall in the tournament. 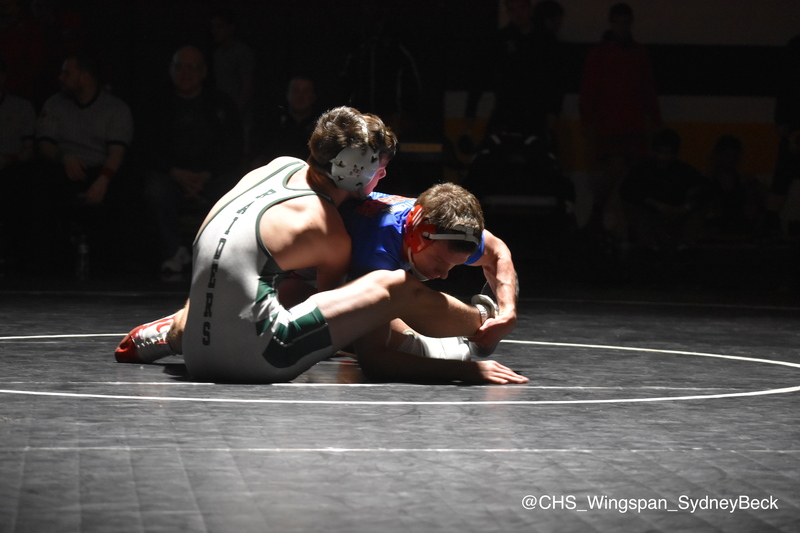 Varsity wrestlers Jason Kraisser, Jacob Blyukher, and Chris Lee continue on to the regional tournament on February 23 and 24 at Severna Park High School.